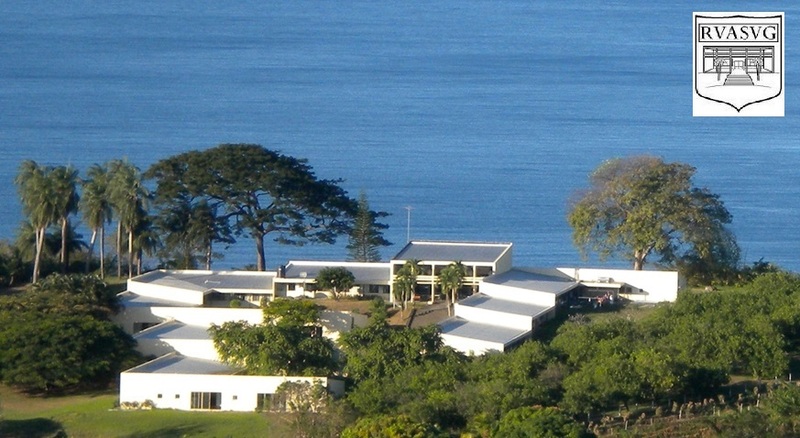 Richmond Vale Academy is a non for profit based in one of the poorest nations in the Caribbean. 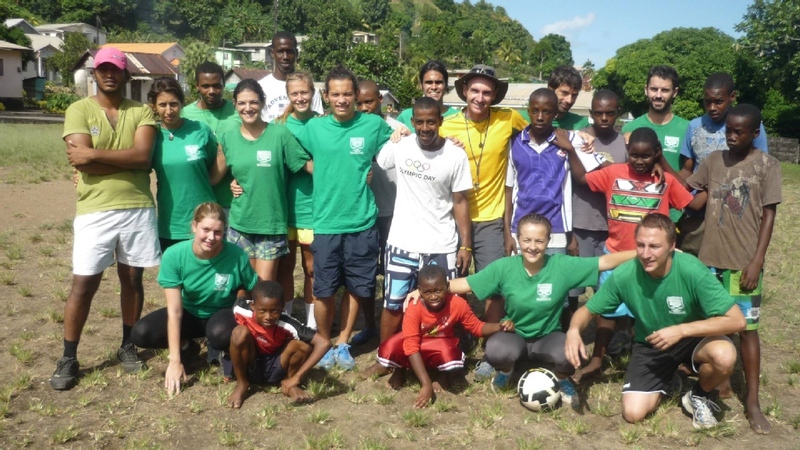 At Richmond Vale Academy we believe that poverty is the biggest social problem of our time and by joining together we can make the World a better place for all. 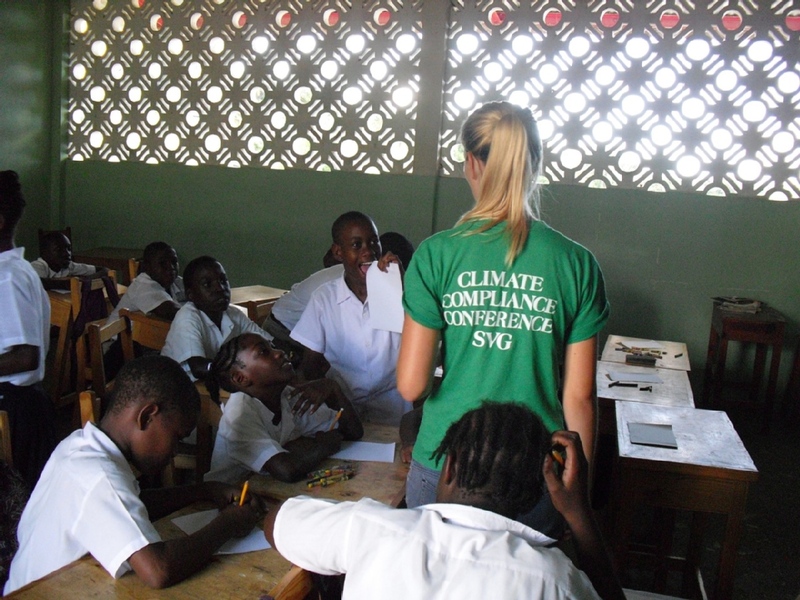 Join a 1 or 6 months intensive program with studies, courses and actions to make the small island nation of St. Vincent and the Grenadines Ready for Climate Change. change related effects, was devastated by the severe weather disasters of 2010 and 2011. 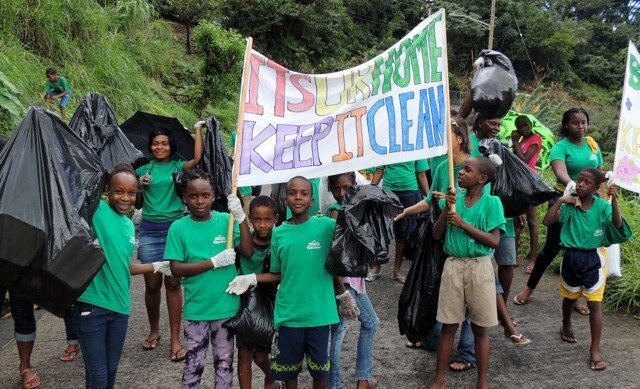 In response, Richmond Vale Academy (RVA) took decisive action by initiating a program called “The Saint Vincent Climate Compliance Conference 2012 – 2021”. The program aims to bring people together to identify and undertake concrete climate change adaptation projects. As a consequence of its actions, RVA has been the catalyst that motivates and mobilizes - both students and local community members - to build resilience into their lives whilst simultaneously developing themselves personally, academically and socially. 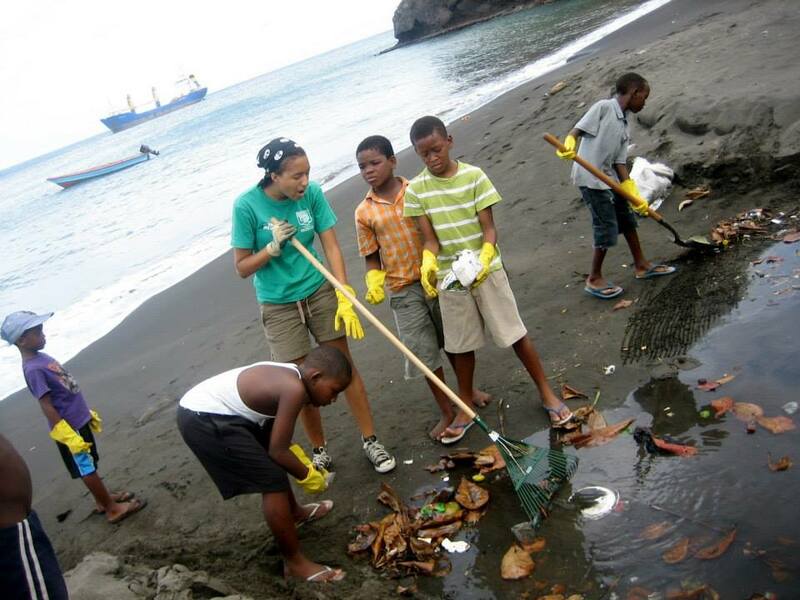 Since the start 600 people from all over the World have joined making: 50 organic home gardens and installing biogas digesters, planting 30.000 trees, teaching in schools and communities, initiating beach clean ups and much more in cooperation with Vincentians from all over the islands. Along with this newspapers have been printed and distributed, open days held and Radio and TV programs produced. “All 14 Caribbean community countries together produce less than 0.1% of global emissions. We are the least of the polluter’s but the largest of the casualties. The unfairness, injustice and inequality are painfully obvious”. In the end, the program will train you to be an environmental activist who is able to better take a stand to the future of this world. We also run an 10 months work, study and travel program - “Work with indigenous communities in Belize” with 3 Months in St. Vincent and the Grenadines, 6 Months in Belize and 1 month back in SVG. Here you end make evaluation and outreach. The 6 Months Climate program start March, August and November. The 1 Month program start July. 3 meals a day. Accommodation with shared bathrooms. 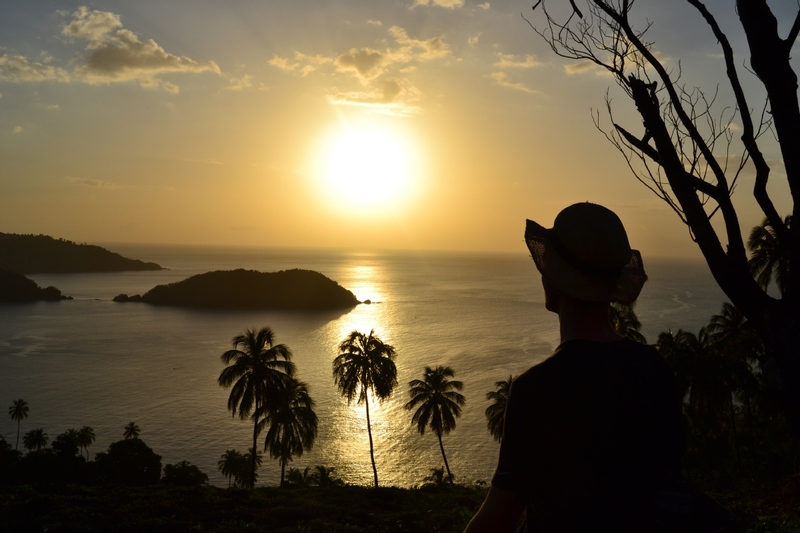 Excursions and hikes into the communities and nature of St. Vincent and the Grenadines. We have meals for every taste including Vegans. 3200 USD for the 6 months program and 4200 USD for the 10 months program. The enrollment fee of 500 USD is part of these fees.  Room, board and any costs concerning the program are included. "They are a business and I wouldn’t believe the way they advertise. Don’t go here. There are a lot of other opportunities which don’t treat participants as dollar signs." 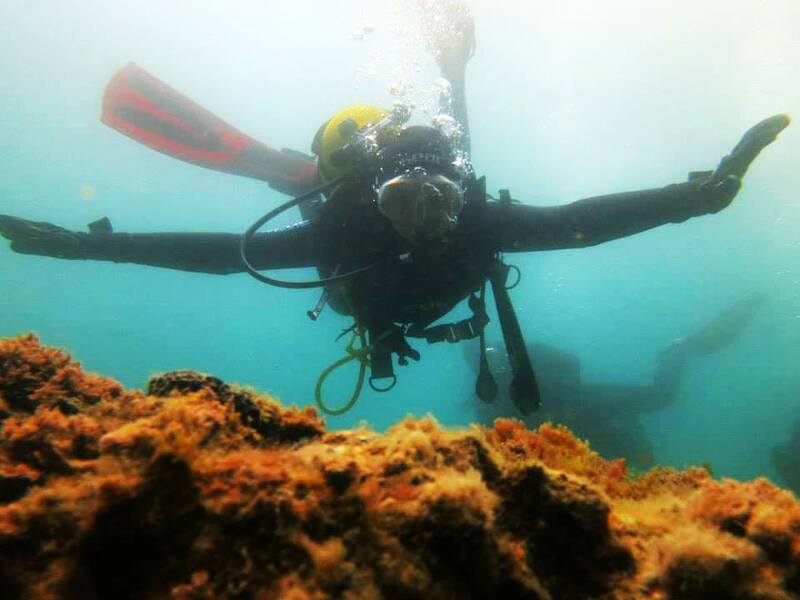 You can do a PADI Diving Certificate for 450 USD. 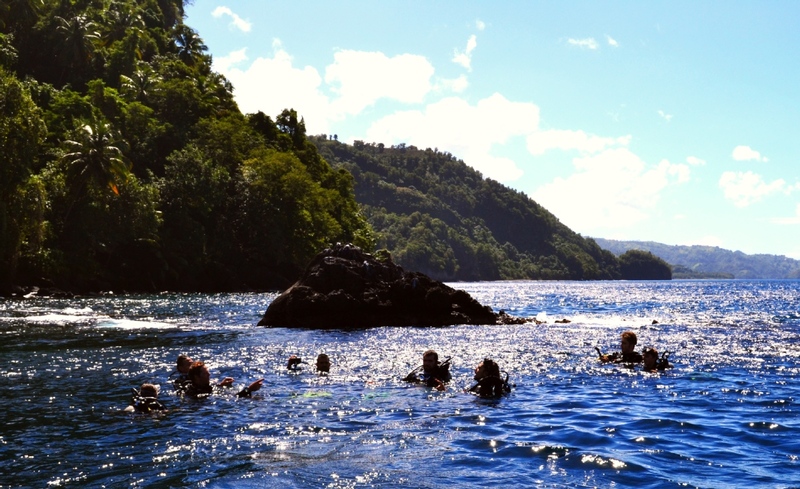 We have very safe instructors and a breath taking view of coral reefs and fishes! Chateaubelair, St. Davids, St. Vincent and the Grenadines, Westindies., Chateaubelair, Saint Vincent and the Grenadines. 100% response rate , 61 hour(s) response time. There is no doubt that Climate Change will hit poor countries the hardest. Climate Activists with Richmond Vale Academy stand side by side with the poor and plant trees to prevent landslides, keep rivers and drains clear to prevent flooding, start organic back yard gardens to promote food security and teach people how to be more prepared for Climate change. 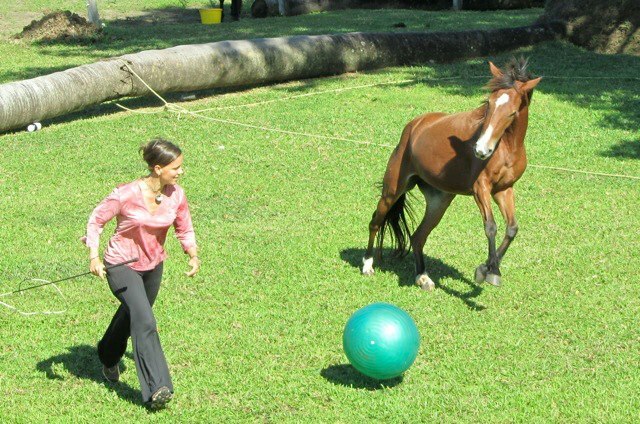 We have teams starting year round. We live in a tropical country so the fruits vary but other than big amounts of rain there is nothing to hold us up from working in the communities. An 18 months program with 6 months studies with One World University, 6 months’ service period in Belize and Ecuador and 6 months Journal. A-Certificate at the end of the program. 1- 6 months Climate Compliance programs with Organic farming and permaculture, recycling, tree planting, research and work with the communities. Climate Compliant means food and water secure, co 2 neutral and ready for disaster. We at Richmond Vale Academy would love to hear from you!